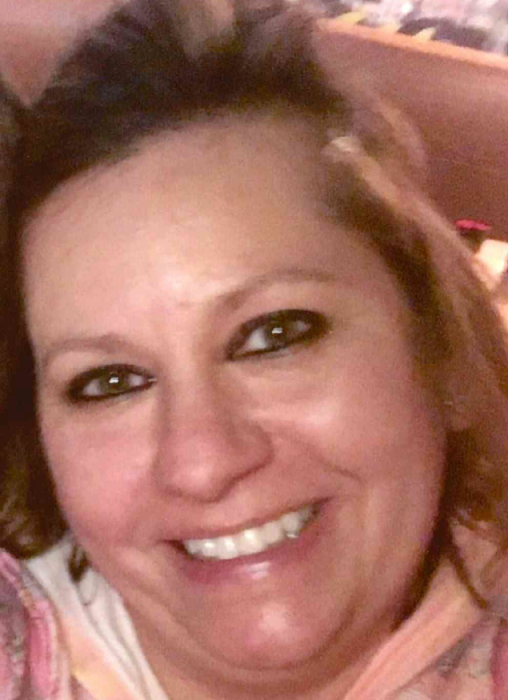 Patricia Ann Bruske, age 45 passed away January 14, 2019 in Saginaw. Patricia was born September 7, 1973 in Saginaw and was a graduate of Bridgeport High School. She was employed for many years at Merrill Technologies Group in Saginaw as an Administrative Assistant at the time of her death. She was of the Lutheran faith. Surviving are 2 brothers, Steve (Raschelle) Bruske and Matthew Bruske; her mother, Judith Brown; her grandfather, Donald Brown; and 4 nieces and nephews, Caiden, Abraham, Silas, and Maeve Bruske. She was preceded in death by her father, Steven G. Bruske in 1986. Funeral Service will take place 11:00 a.m. Monday at Peace Lutheran Church, 3427 Adams Ave. in Saginaw with Pastor Matthew Hauser officiating. 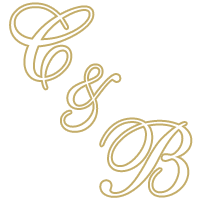 Friends may visit with the family at Cederberg-Brietzke Funeral Home, 403 N. Michigan Ave. on Sunday from 2:00 to 7:00 P.M. and at the church on Monday from 10:00 a.m. until time of service. Memorials in Patricia’s memory may be made to Peace Lutheran Church Memorial Fund.